A 74-year-old Chatham man is dead after a crash about halfway between Chatham and Tilbury. Air quality across southwestern Ontario is improving thanks to efforts on both sides of the border. 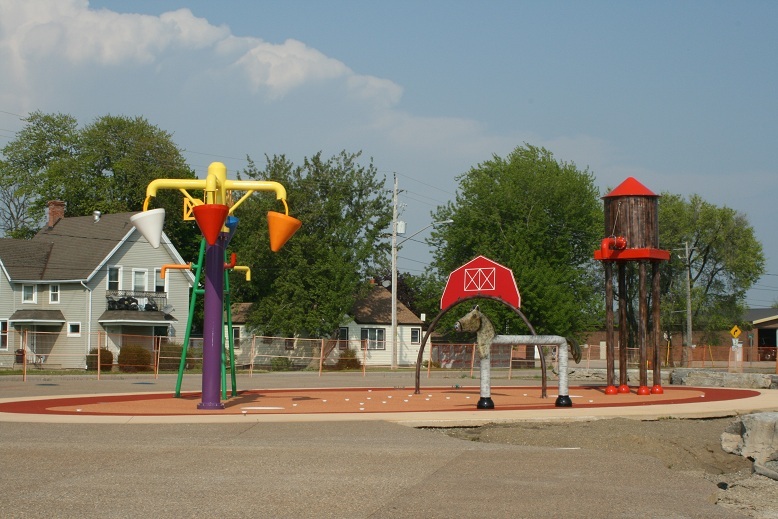 Blenheim kids will finally have a splash pad when Talbot Trail Place opens this summer. 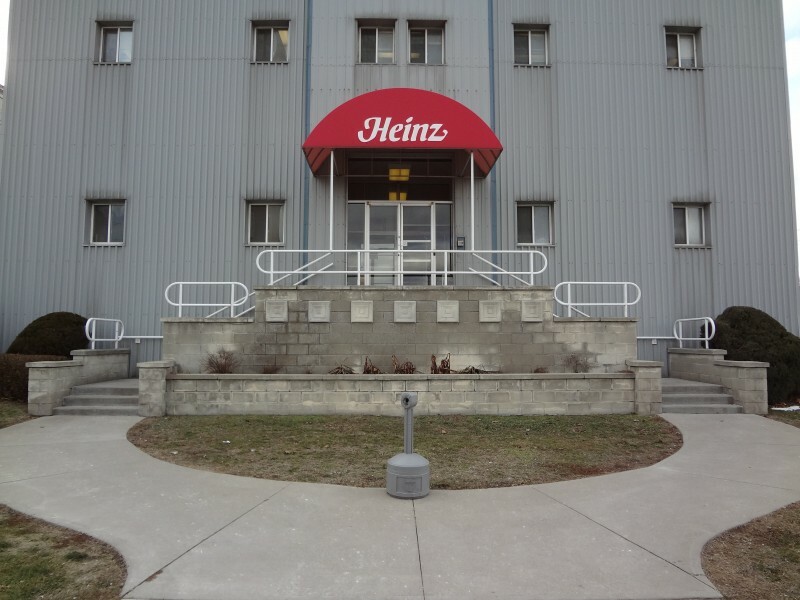 Negotiations are underway for a collective agreement covering the remaining workers at the Leamington Heinz plant. 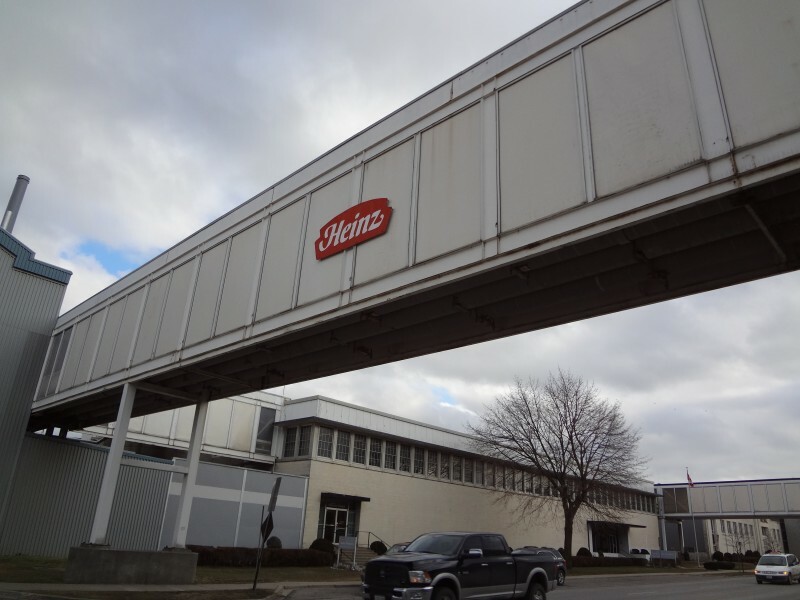 Talks between UFCW Local 459 and Highbury Canco are ongoing. UCC’s girls rugby team won the Kent Championship, beating Wallaceburg 26-5. 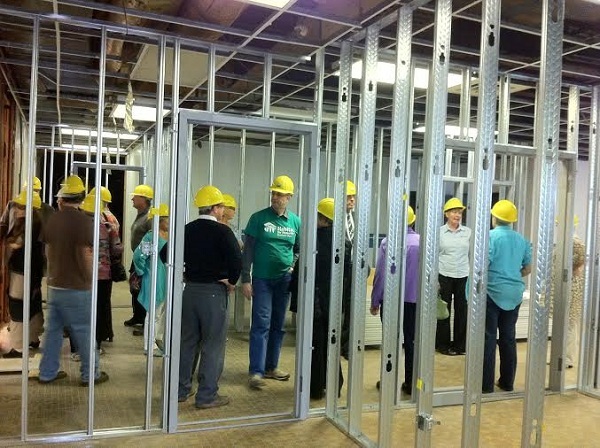 Habitat for Humanity is starting to collect building supplies for its ReStore. Conservative MP for Chatham-Kent-Essex Dave Van Kesteren says the time it takes to roll out the government’s new infrastructure program is a return to normal practices. A 60-year-old Blenheim man is facing charges after hitting another man with his cane. 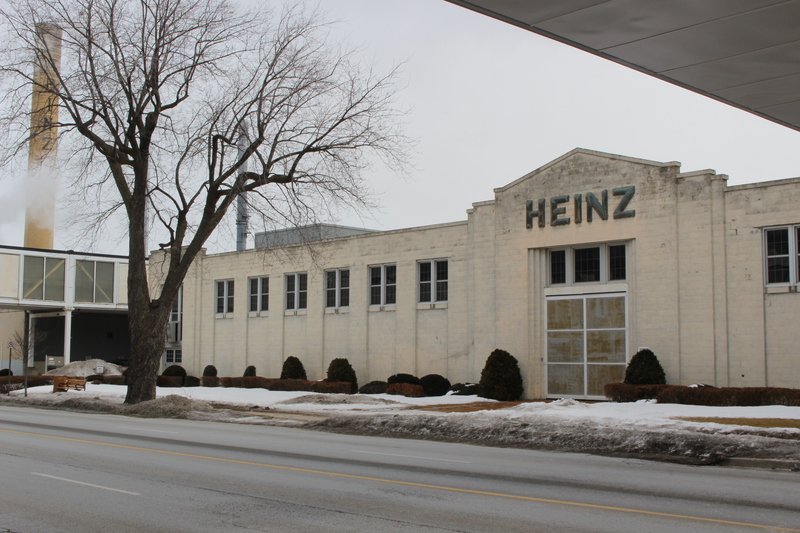 It’s official, Heinz has sold its Leamington operations to Highbury-Canco.